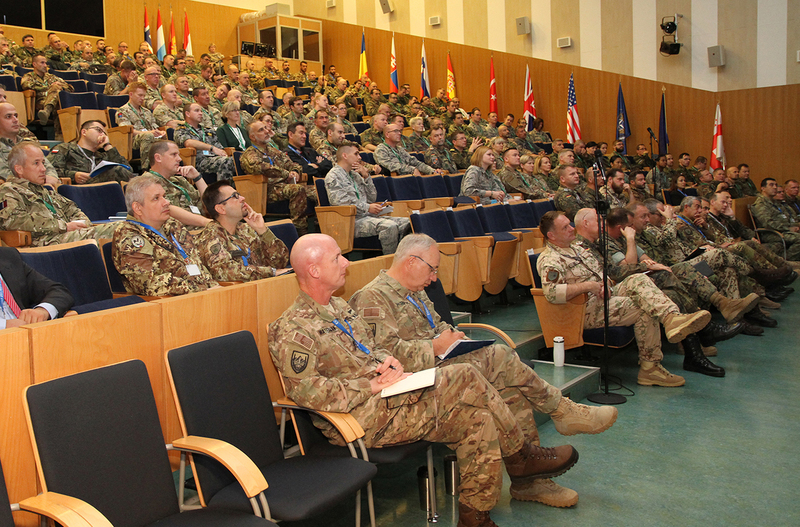 Close to 400 participants from 22 NATO and Partner Nations started the last 2018 pre-deployment training for Resolute Support mission. The majority of them will soon deploy to augment the allied mission in Afghanistan. 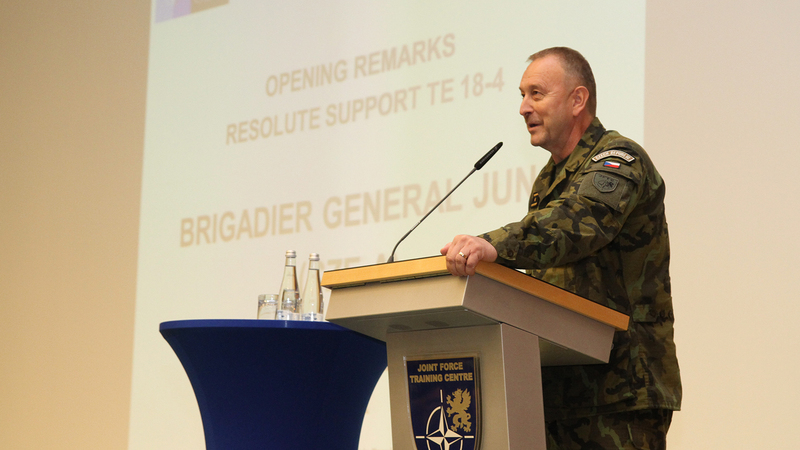 Brigadier General Ladislav Jung, the Joint Force Training Centre (JFTC) Deputy Commander and Chief of Staff, who is also the Officer Directing the Exercise, opened the event on 2 October. For the upcoming days, future staff members of the Resolute Support Headquarters in Kabul and the Train, Advise, Assist Command West in Herat as well as advisors heading for various regions and institutions in Afghanistan will receive their final preparation before the deployment. Their training consists of both theory and practice. The first days of the event focus on lectures and panel discussions on key aspects of the mission, operational environment, political, cultural and social situation in Afghanistan. In the following week, the trainees will verify their readiness for the mission through practical exercises. General Riccardo Marchiò, the Joint Force Command Brunssum Commander, Lieutenant General Alfons Mais, the Chief of Staff of the Resolute Support Mission and Brigadier General Mohammad Dawod Chakari, representing Afghan Ministry of Interior were among the Flag Officers who addressed participants at the beginning of the training. 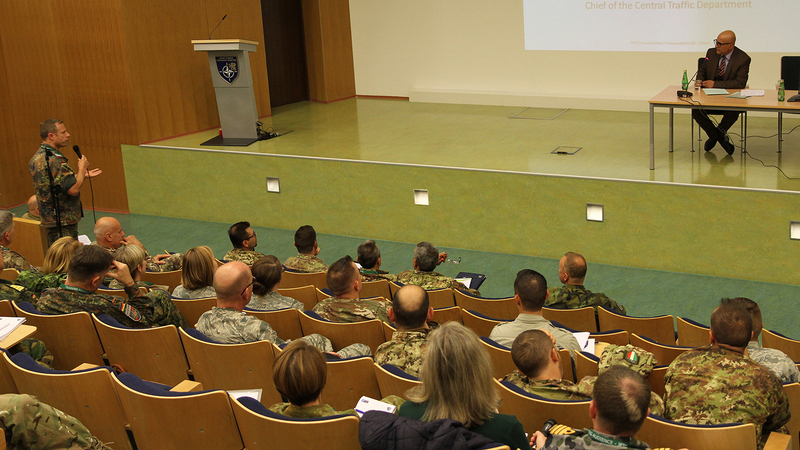 Trainees received key information about the mission and situation in Afghanistan – from both allied and Afghan perspectives. During questions and answer sessions, the participants had a chance to deep-dive in topics of the highest importance for their future service. 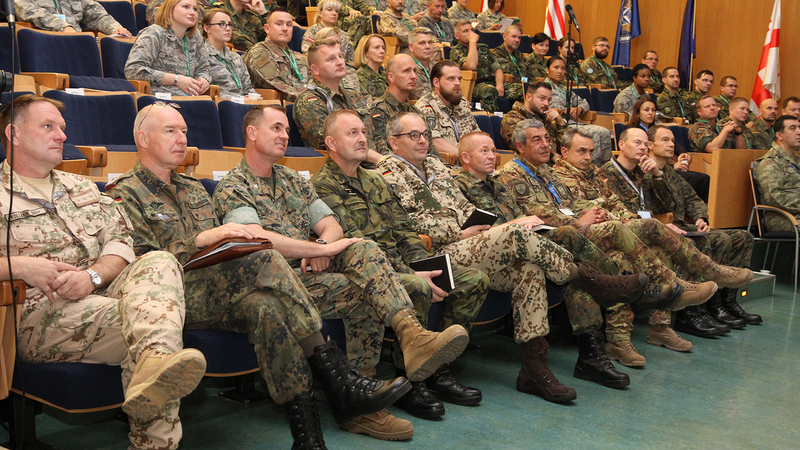 The Resolute Support Training Event 18-4 will last till 11 October.